Communication expert, author, TEDx speaker whose interactive style allows audiences to have fun learning how to stay positive,confront tough communication challenges and work together better! Sarita's upbeat and interactive style allows her audiences to have fun learning how to stay positive, constructively confront tough communication challenges and work together better. •Do your team members need to re-energize, revitalize and rekindle passion for their careers? •Do you need to find out how to keep the negativity of difficult people from rubbing off on you? •Do your people need real-life communication strategies that boost morale and help them work together better? 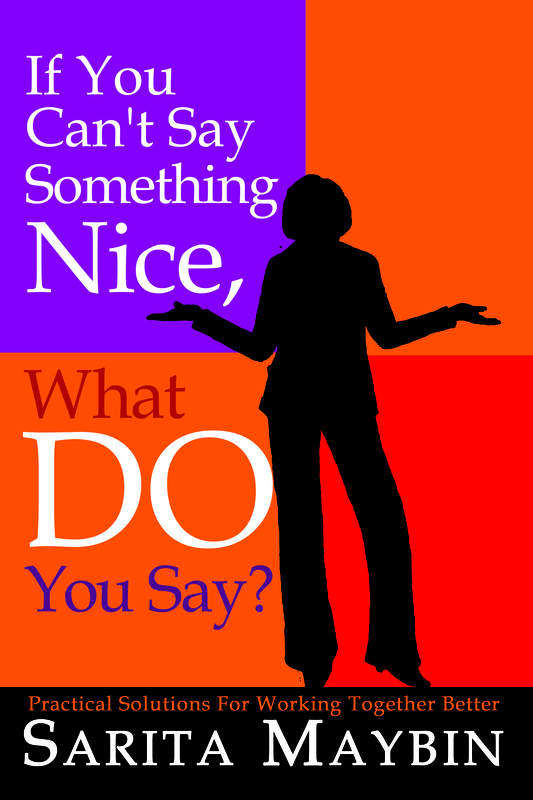 As a communication expert, Sarita literally wrote the book: If You Can't Say Something Nice, What DO You Say? : Practical Solutions For Working Together Better. She's traveled worldwide for 20+ years as a professional speaker providing high-energy, interactive, and informative keynote presentations and workshops. WHY BOOK SARITA TO SPEAK AT YOUR CONFERENCE OR STAFF EVENT? •She's had the privilege of presenting on the prestigious TEDx stage. •She's spoken at companies, conferences, and campuses in ALL 50 states and internationally in Puerto Rico, Mexico, Jamaica, Canada, England, Hong Kong, Singapore, Malaysia and Iceland. 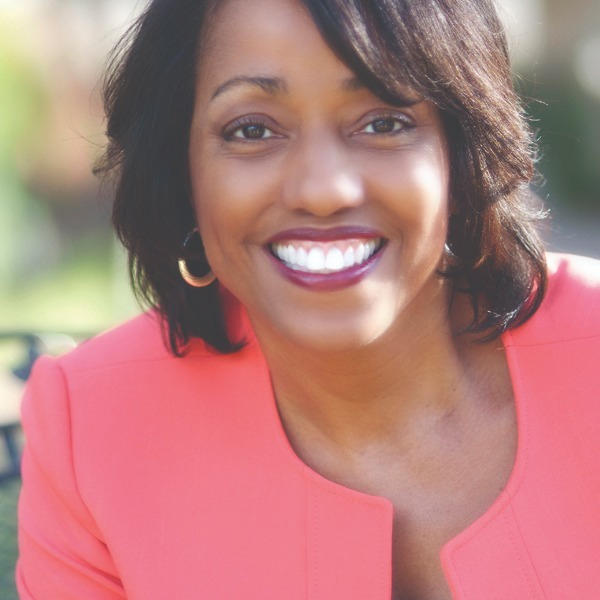 •Her happy clients include Hewlett Packard, Kaiser Permanente, Los Angeles County, Department of the Navy, and the University of California, among others. •Thanks to growing up in a military family and having experience as a military wife, she is flexible, adaptable, and at ease working with diverse groups of people. •She is past president of the National Speakers Association, San Diego Chapter. •She is a former university dean of students who has a master's degree in counseling. •Speakers Platform has voted her a Top 5 Communication Speaker. •She served on the YMCA Board in Oceanside (San Diego County) for six years, including a stint as fundraising chair. •She has been interviewed by the media regarding her book, If You Can't Say Something Nice, What DO You Say? : Practical Solutions for Working Together Better. 2018 Keynote - "How to Stay Positive and Focused in Uncertain Times"